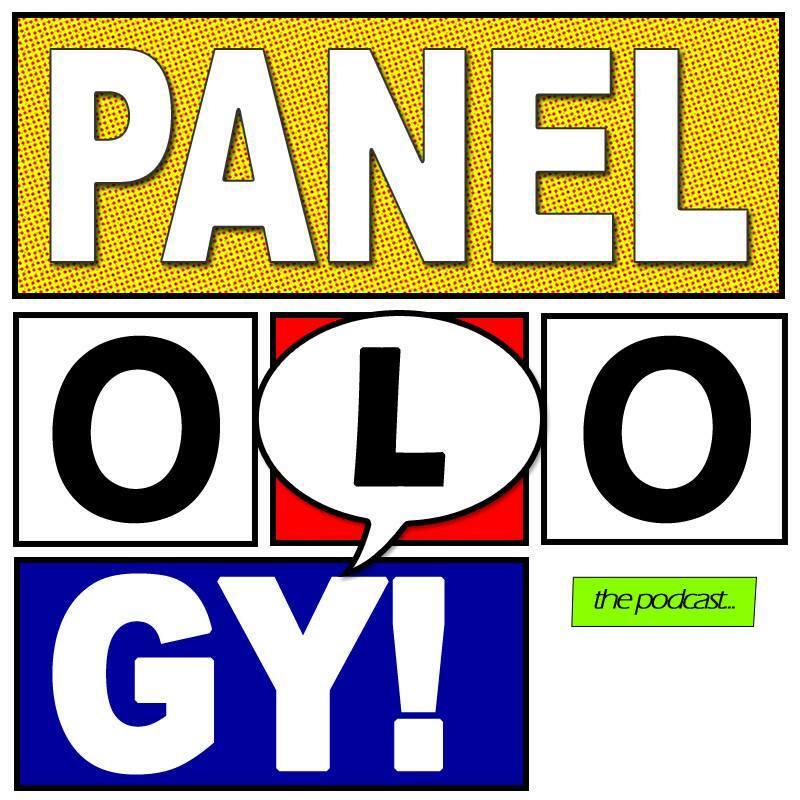 We at Geek Taco are proud to announce that we’ve teamed up with the awesome folks over at Panelology! We’ll be bringing you their podcast on comics, games, and whatever other nerdy thing crosses their minds. Be sure to like them on Facebook as well! For the entire Panelology backlog and up to date news, head over to their official website.